This book draws on the literatures of transnationalism and diaspora studies to explore the ways in which the policies of emigrant-sending countries have an influence on how emigrants politically engage on issues related to their homelands. 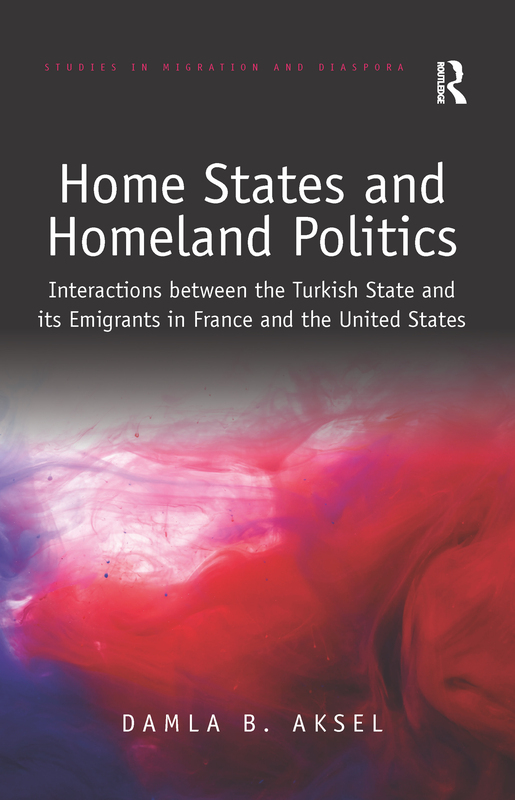 Drawing on over one hundred interviews with policy makers, diplomats, bureaucrats, members of civil society and academics in Turkey, France and the United States, it offers a comparison of the engagement of Turkish migrants with political issues in Turkey in periods both before and after home state policies have been constructed with a view to engaging emigrants. As such, it will appeal to scholars of sociology and politics with interests in diaspora and the engagement of migrants with political issues in their countries of origin.